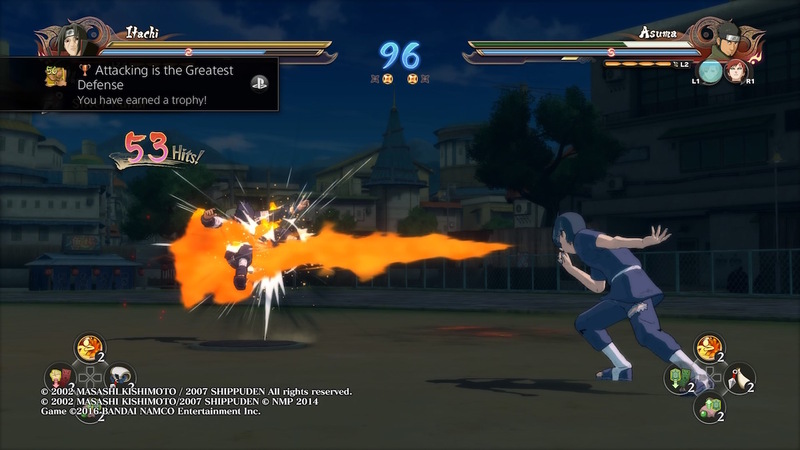 I’ve always wanted to play the Naruto Shippuden: Ultimate Ninja Storm series. 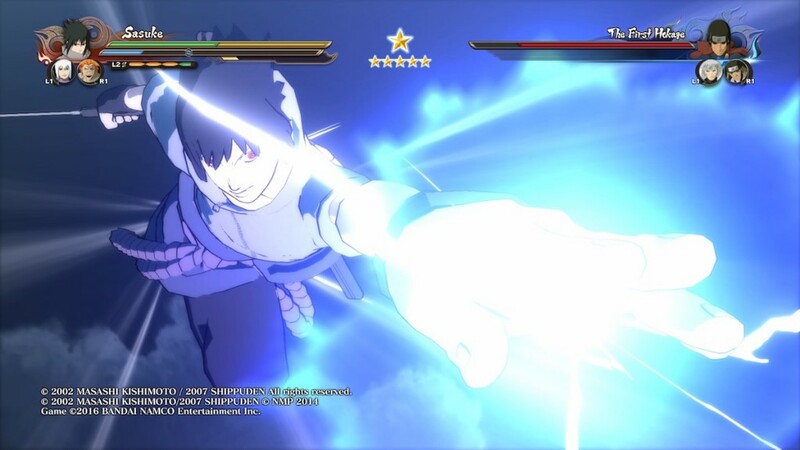 The last Naruto game I played was the Japanese version of Naruto: Ultimate Ninja 3 for the PlayStation 2, which was released wayyy back in 2005. That’s 11 years ago, imagine that. So when I was offered the chance to review (what is likely to be) the last instalment of the game series, I jumped at the opportunity. 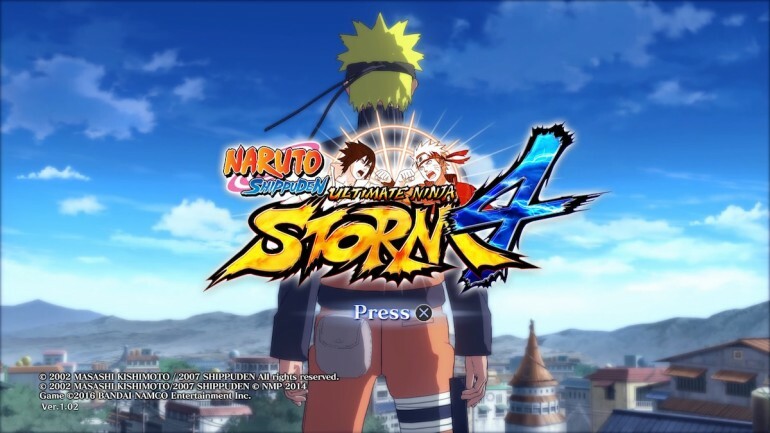 As a long time fan of the manga and anime, Naruto Shippuden: Ultimate Ninja Storm 4 was a delight to play. 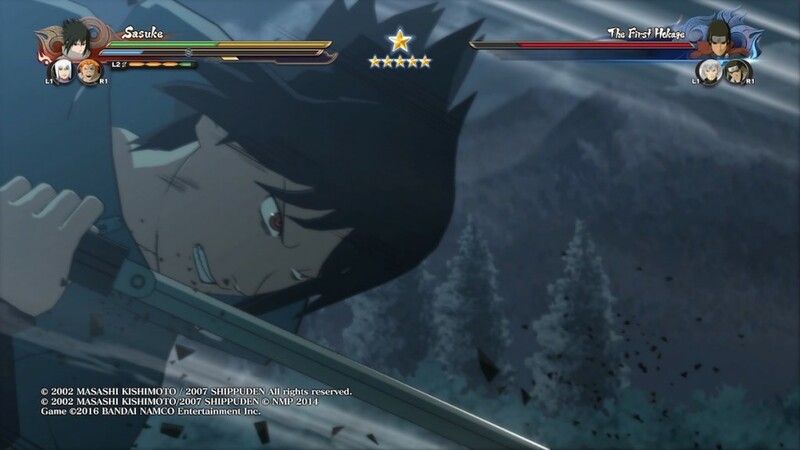 As mentioned, Naruto Shippuden: Ultimate Ninja Storm 4 is basically the last instalment in the series, seeing how the manga – and anime – has reached its conclusion. Then again, there is a chance the new Boruto manga will be turned into a video game as well, although this still remains to be seen – the manga hasn’t even been released yet, after all. This game is the first of the series to be made for the PlayStation 4 and Xbox One; it is also available on PC, just like the previous instalment of the game. For this particular review, it was done with the PS4 version. Absolutely. 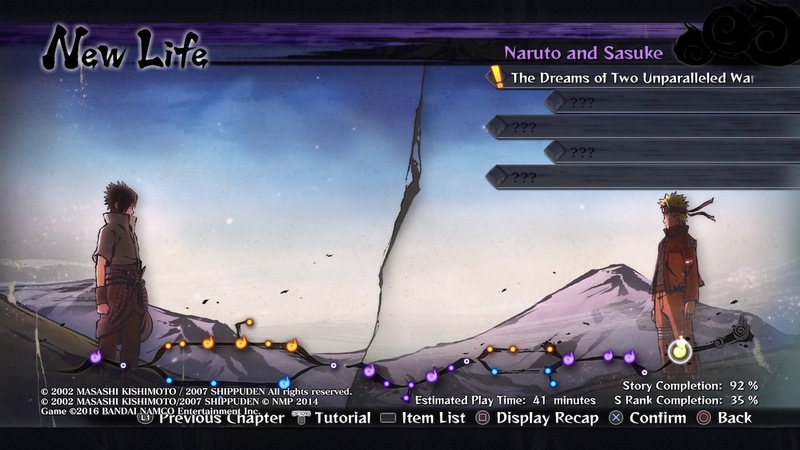 The Story Mode, for one, is basically a retelling of the Naruto series from the middle of the Fourth Great Ninja War – with some flashbacks here and there. 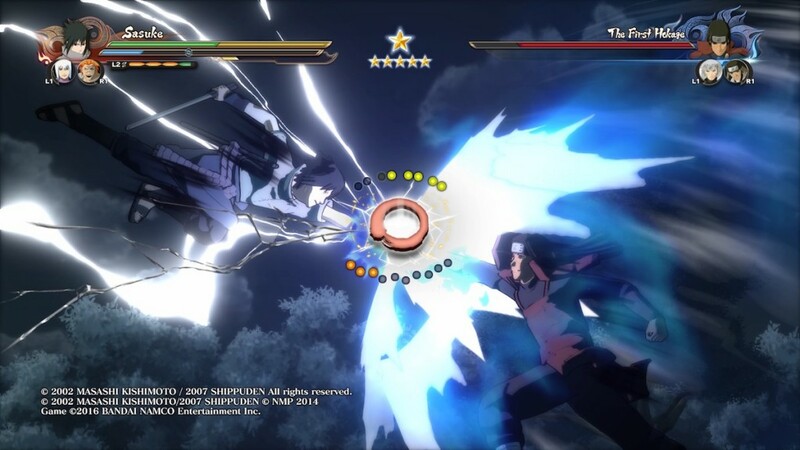 The graphics and animations are gorgeous, and most of all, the sheer number of characters available to players is nothing short of amazing; practically every major character in the Naruto series is playable. To me, this game truly shines in the Story Mode. The quick time events were fun to do, and the animations that follow are a joy to watch. Simply put, I’m very impressed with the storytelling of the Story Mode, despite the fact that I already know what was going to happen: the game stayed faithful to the original storyline. As for the combat system itself, I really didn’t like the 3D battle system, which can result in some really awkward camera angles. Once I’m used to it, however, it’s actually quite enjoyable. 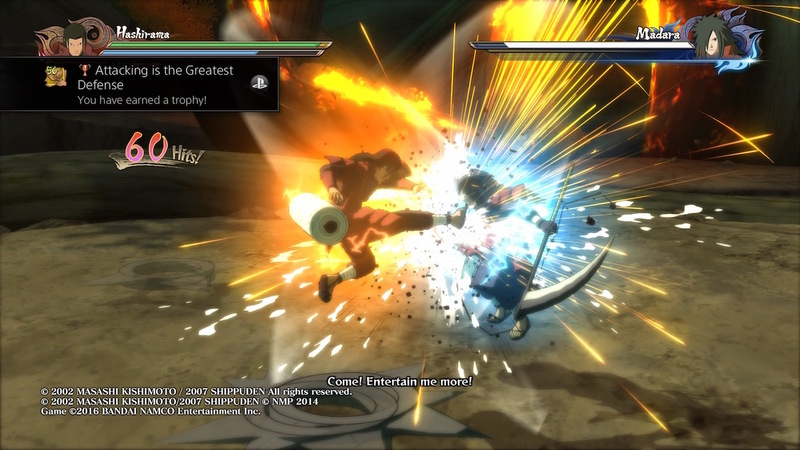 There are plenty of cinematic camera angles if you manage to pull off certain moves, and the “Ultimate Jutsus” are very well done. Did I mention the voice acting is really impressive as well? At least, the Japanese voice-over; I’m not a fan of the English voice acting. The Bad Stuff, Tell Me. While the Story Mode is my favourite aspect of the game, there are certain scenes that can be quite…draggy. There were a few times I wish the storytelling would progress faster, as it was getting pretty long-winded. However, once the story picks up, I find myself really enjoying the depth and length of the story, but I’m not sure if many gamers – especially if you’re not fond of the series – can be as patient. Thankfully, cutscenes can be skipped if the player wishes to do so. Other than that, the online multiplayer – on the PS4 version, of course – is a mixed bag. In certain matchups, there was minimal input lag, which makes for an enjoyable experience. However, most online matches are basically unplayable from the massive input lag and stuttering. Finding opponents online is quite a task in itself as well. If you’re a fan of the Naruto series, most definitely. 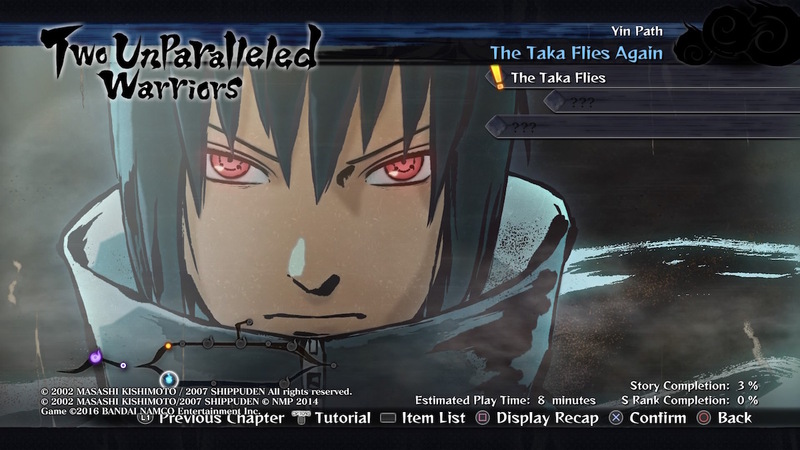 The Story Mode is very engaging (though a tad long-winded at times), and the graphics are gorgeous. The online gameplay could’ve been better, but I imagine this game will be a blast to play with a friend in local multiplayer. 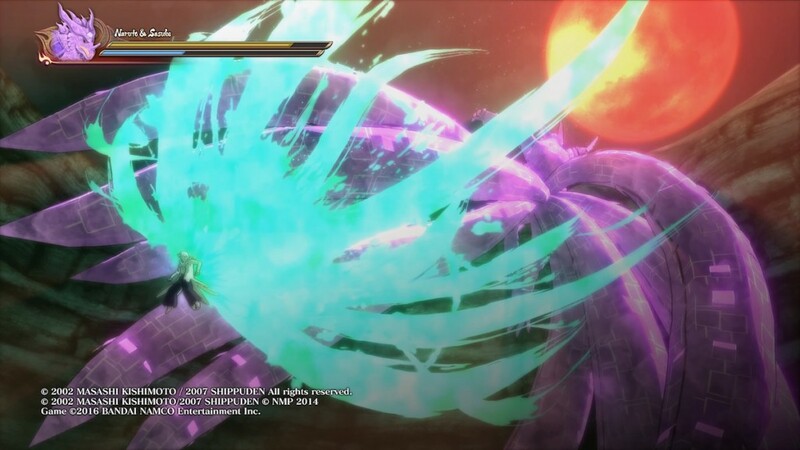 While Naruto Shippuden: Ultimate Ninja Storm 4 isn’t the best fighting game out there, it’s definitely a fun one.